1.5 kg piece, cured for at least 24 months. Coppa di Parma is a typical cured meat, produced in a traditional way since the 17th Century. It is cured for at least two months. Coppa di Parma IGP, weight 2 Kg. Anchovy fillets in olive oil. Cantabrian selection. 140g. Tin. 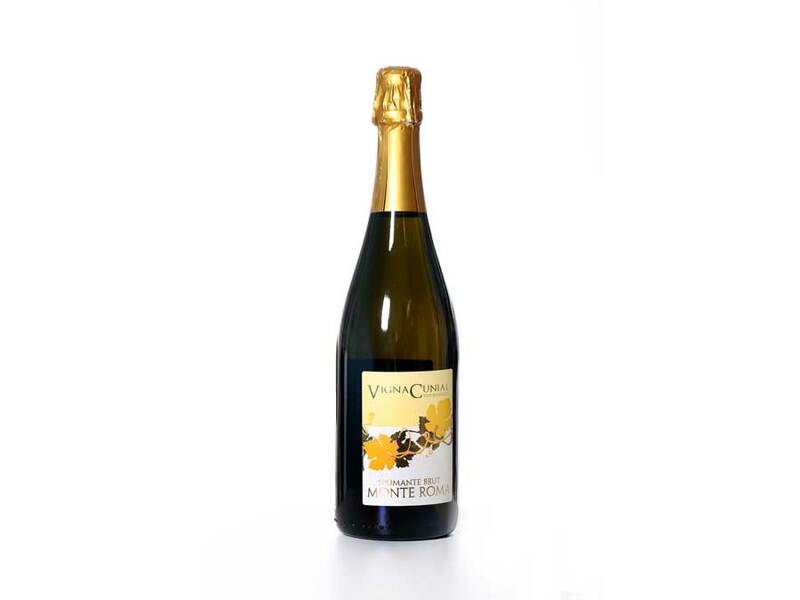 Sparkling organic white wine from 100% Malvasia di Candia grapes. Fresh taste, with flavours of ripe fruit. Good acidity, noble and elegant perlage. Vigna Cunial is an entirely organic farm, located in the hills of Traversetolo, near Parma. Sparkling organic wine from 100% Malvasia di Candia grapes. Organic red wine from 100% Barbera grapes. Intense and strong taste. Ideal for accompanying pasta, wild game, red meats, cheese. 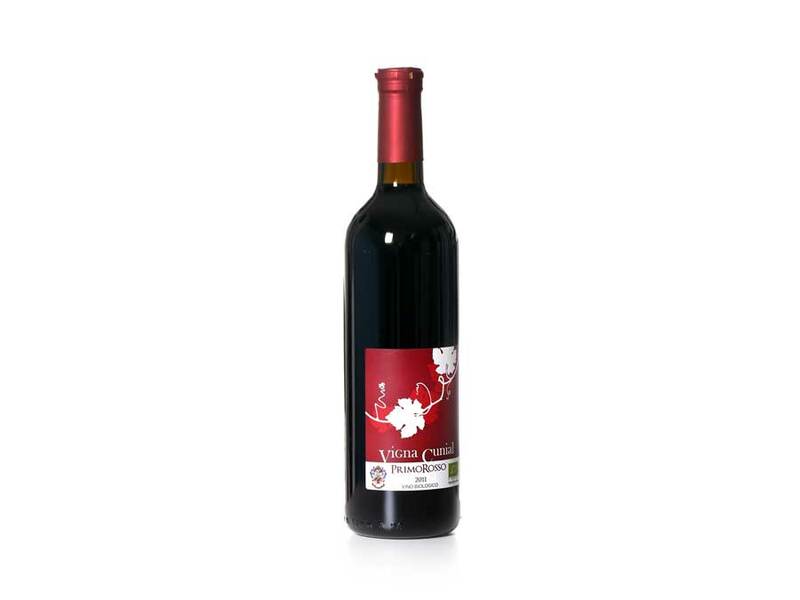 Organic red wine from 100% Barbera grapes.